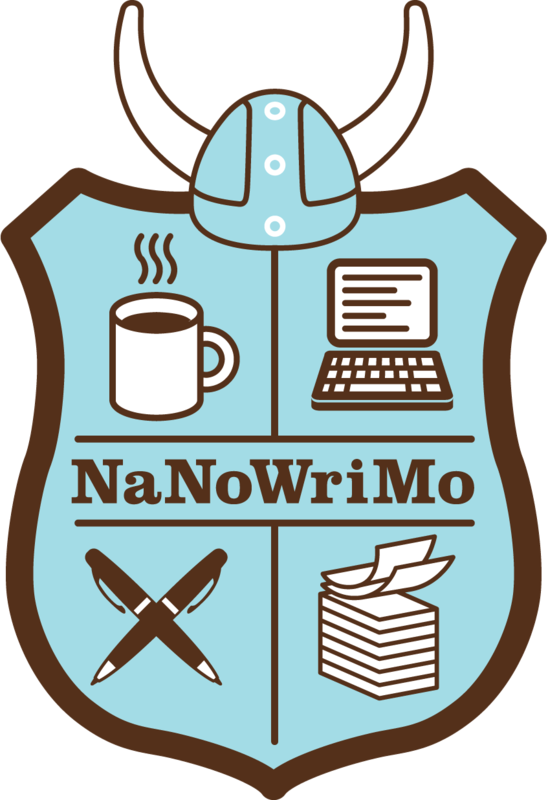 NaNoWriMo is short for National Novel Writing Month, which is a free worldwide event where participants attempt to write 50,000 words during the month of November (achieving this goal = winning). Last year, over 340,000 people participated (myself included), a huge number, especially when compared to the 21 participants in the first annual event in 1999. When I found out about the event in high school, I instantly loved a) the idea (publish 3 books is on my list, and this would greatly help with the writing process) and b) the boldness of the goal (dream big!). I’ve participated on and off around other commitments (mainly, school), and this will be my 5th year participating (not sequentially). Hopefully, 2014 will also mark my first win. The event is organized by a non-profit (by the same name) that helps with literacy and creative writing education by providing free curriculum, workbooks, tools for classrooms, guidance for community leaders creating literacy-focused environments, and encouragement to all writers at any age to share their stories. As an organization, National Novel Writing Month believes that everyone has a story worth sharing, and they try to help people share those stories. It is very in line with the Everyone Has a Story series that you all enjoy on this blog, so I hope that you will consider participating in the second and third of the three goals I’m attempting this November. Your donations (tax-deductible and collected through my event donation page at Classy.org) will be counted toward my $1000 goal. Each of you who give any amount count as NaNoWriMo sponsors, so the third goal will be complete if the second is. And each donation (along with your kind words) will encourage me to keep writing to reach the first goal. You have all been so supportive by reading my blog, leaving wonderful comments, participating in interviews, giving me encouragement in real life, and voting for me in the Big Blog Exchange this summer (didn’t make it, but I’ll try again next year!). Would you please consider donating even $1 toward my goals and to help increase literacy? I know this is the time of year when everyone from public radio to junk mail flyers want you to donate to their cause, but I’m asking anyway, because I already know that you’re interested in reading about people reaching their goals, and that you enjoy when ordinary people share their stories with you. With your help, National Novel Writing Month can help people realize their stories are important and can provide encouragement to share those stories with the world. If you truly cannot afford even $1, please share my donation page with other people on social media and in real life. Raising awareness about an organization like this will help them reach their goals. And, of course, stay tuned for updates about progress as I attempt these three goals, as well as more interviews, stories, and resources that you love. This entry was posted in In Progress and tagged bucket list, donate, NaNoWriMo, National Novel Writing Month on October 30, 2014 by Shelly Najjar.